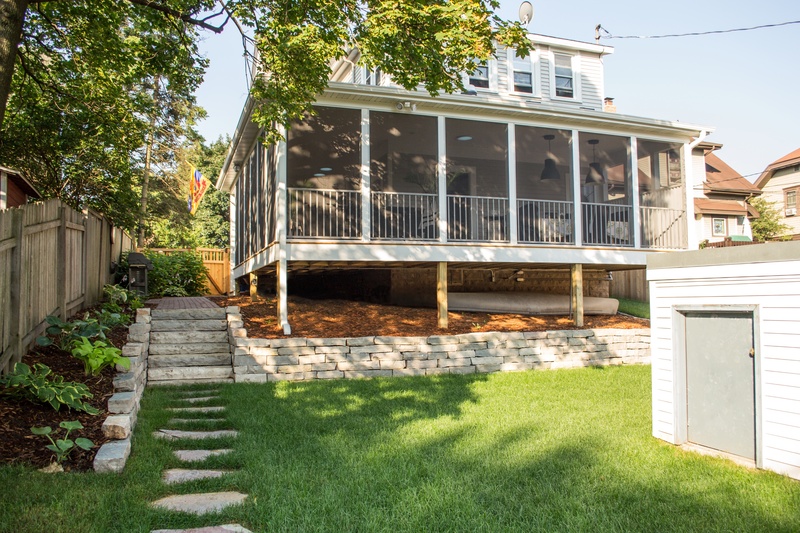 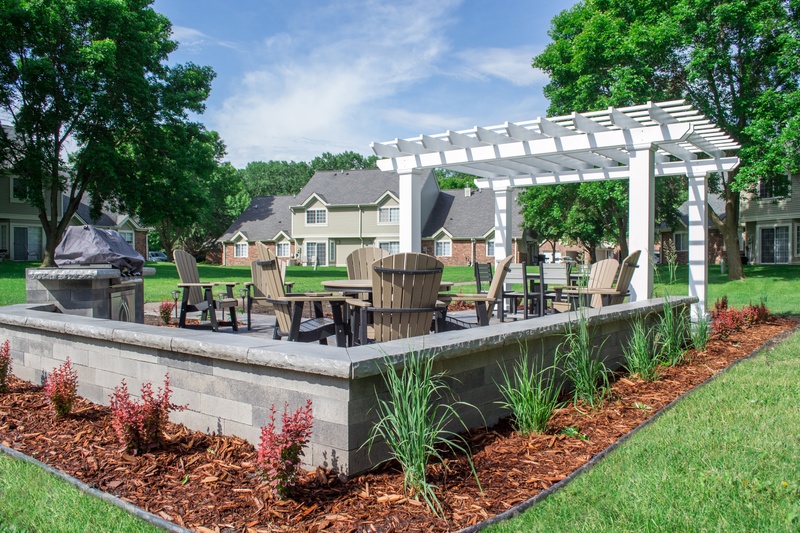 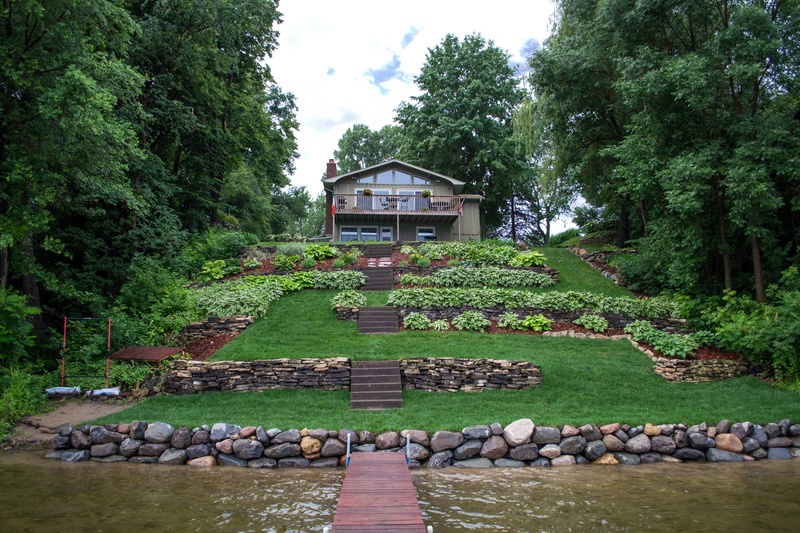 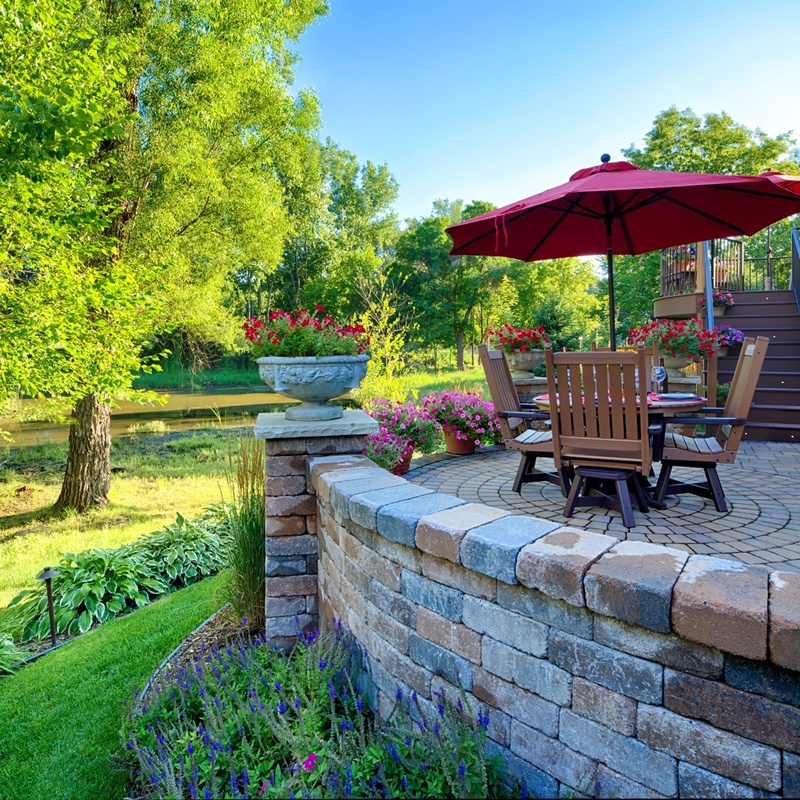 The amount of landscape retaining wall products, designs, and terminology can be intimidating when selecting a retaining wall. 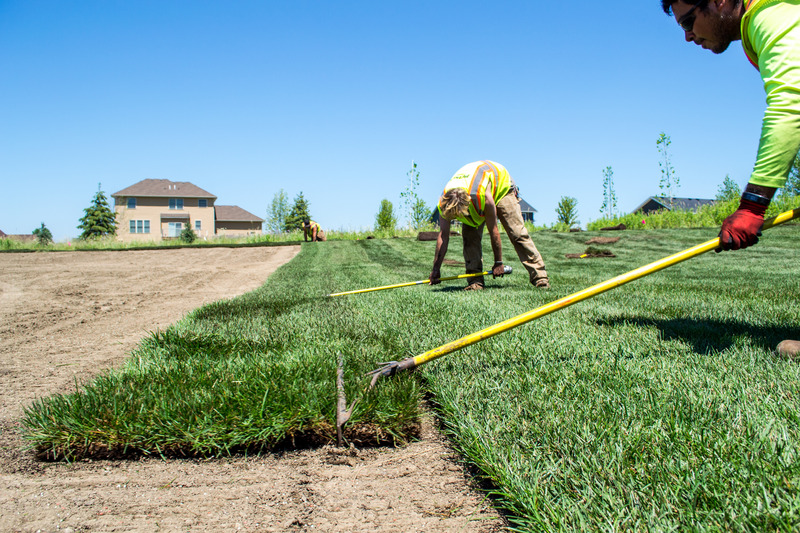 It helps to be aware of retaining wall costs, terminology, and construction methods when starting a landscape project. 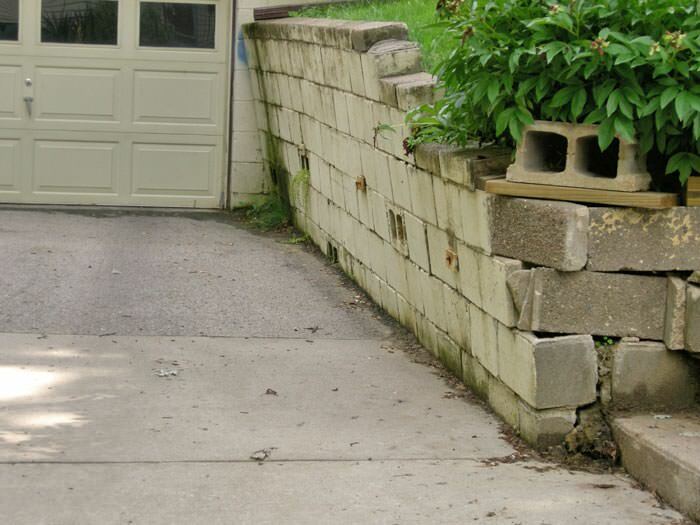 Learn the basics about block retaining walls.